1. Of the five teams fighting for the last two seeds in the Eastern Conference—Brooklyn, Boston, Indiana, Miami and Charlotte—the HEAT and Pacers will ultimately be the ones to claim the 7 and 8 seeds. 2. The Chicago Bulls will end up with the 3-seed and will face the Milwaukee Bucks in the first round, essentially giving them a seven-game home-stand to kick off the playoffs. 3. Derrick Rose will make it out of these playoffs alive. 4. Houston will fend off Memphis to hold onto the 2-seed in the Western Conference. 5. In fact, Portland will overtake Memphis and claim that 3-seed, dropping the Grizzlies down to 4 and another potential rematch with the L.A. Clippers. 6. 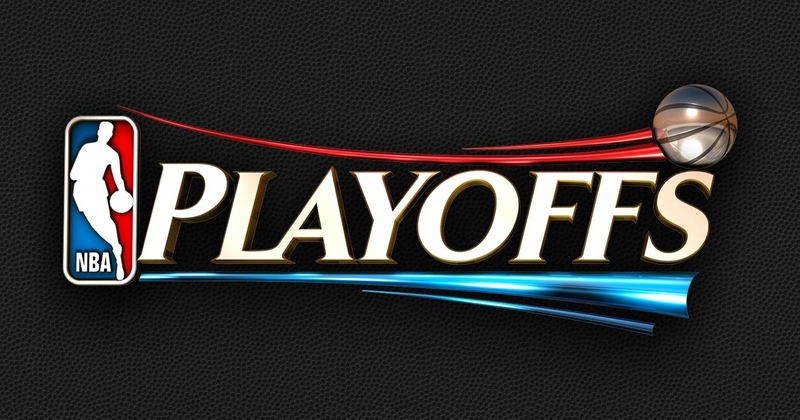 Along those lines, the Clippers will edge out San Antonio for the 5-seed, solidifying the Spurs as the 6-seed. 7. Oklahoma City will claim the 8-seed in the West over the New Orleans Pelicans. 8. Russell Westbrook will post more triple-doubles in his first-round series than all the players on the other 15 teams combined. 9. Golden State will sweep their first-round series, regardless of opponent. 10. No other first-round matchup in the Western Conference will end in fewer than six games. 11. For the first time since 2011, the San Antonio Spurs will not make it out of the first round. 12. If it is the Indiana Pacers in the 8 seed facing the Atlanta Hawks, they will upset the #1 overall seed in a full seven-game series. 13. A first-round matchup between Washington and Toronto would go a full seven games as well, with the Wizards ultimately coming out on top. 14. Should Cleveland and Chicago meet up in the conference semifinals, the Cavaliers will handle the Bulls fairly easily, toppling them in only five games. 15. Houston and Golden State will meet in the Western Conference Finals. 16. The Pacers, who have made the last two Eastern Conference Finals, will do it again this year to face Cleveland. After upsetting Atlanta, facing either Washington or Toronto won’t seem quite so formidable. 17. The Cavaliers will represent the Eastern Conference in the NBA Finals. 18. The Warriors will represent the Western Conference in the NBA Finals. 19. The Warriors will in the NBA Finals this year in six games. 20. Stephen Curry will be named the NBA Finals MVP.